1. Use the air conditioner only when necessary, because when you turn it on, it uses energy that is from the alternator. This energy is actually from the car’s engine, which means the air conditioner uses fuel to run. 2. Accelerate gradually and smoothly, not abruptly. 3. Use a lower gear on steep hills. 4. Avoid unnecessary idling, stop-starting, and abrupt stopping. 5. 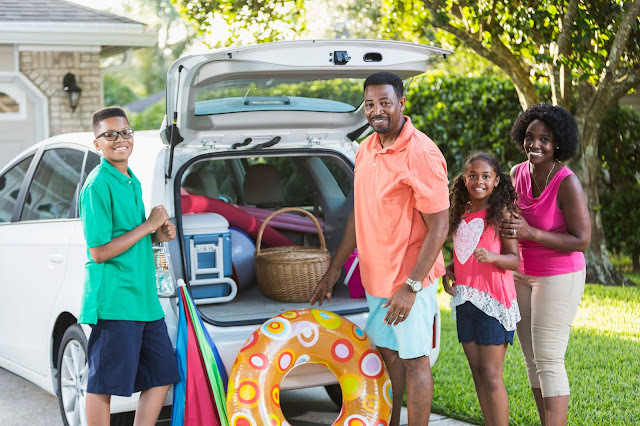 Plan your trips in advance and do more than one thing on one round trip instead of driving back and forth to do smaller tasks, one at a time. 6. Carpool, even if you don’t do it every day. Carpooling 3 times a week, for example, will still make a good difference in your total petrol spend. 7. Service your car regularly. Have a look at these great Tiger Wheel and Tyre vouchers on the Multiply online shop. 8. 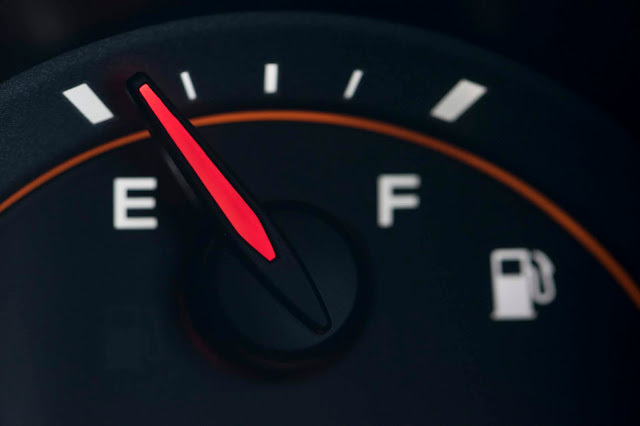 Take your car for an annual check at Tiger Wheel and Tyre for just R85 (if you’re a Multiply member) so that you can be made aware of anything that needs attention that may be causing your car to consume more fuel. 9. Adjust your departure time to be earlier so that you can leave before or after peak traffic. 10. Don’t overload your car as this causes the engine to work harder, which makes it use more petrol. Leave items you do not need to use at home, and only pack them when you are going to use them. You might also want to read this blog post on 5 small things to stop and boost your savings almost immediately.